The synergy created by two of the best golf fungicide technologies delivers broad spectrum disease control including patch diseases such as brown patch, foliar diseases such as dollar spot and soil borne pathogens including Pythium. 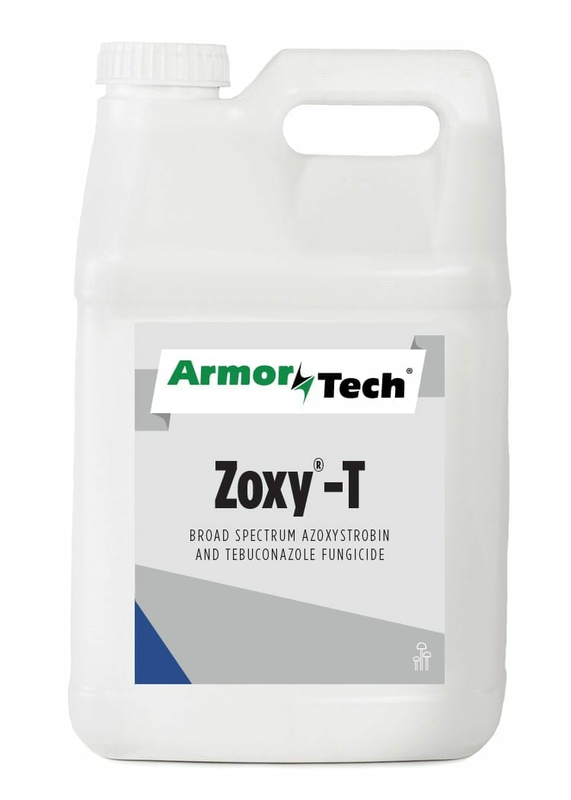 Golf course superintendents can apply ArmorTech ZOXY-T at its highest rate to greens and tees to deliver a full amount of each active ingredient or spray at a lower rate for economical fairway disease control. ArmorTech ZOXY-T is currently labeled for golf course use only and available in 4 x 1-gallon cases from United Turf Alliance members and partners. 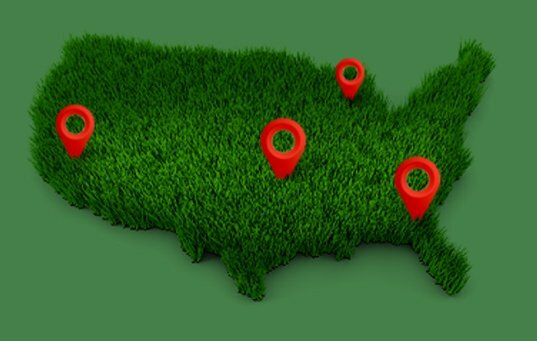 Incorporated in 2005, United Turf Alliance markets turf protection products under the ArmorTech and Optimizer® brand names through its members and dealer partners. The alliance directs its efforts toward discriminating golf course superintendents and other turfgrass professionals who value relationships based on industry and product knowledge combined with excellent customer service.